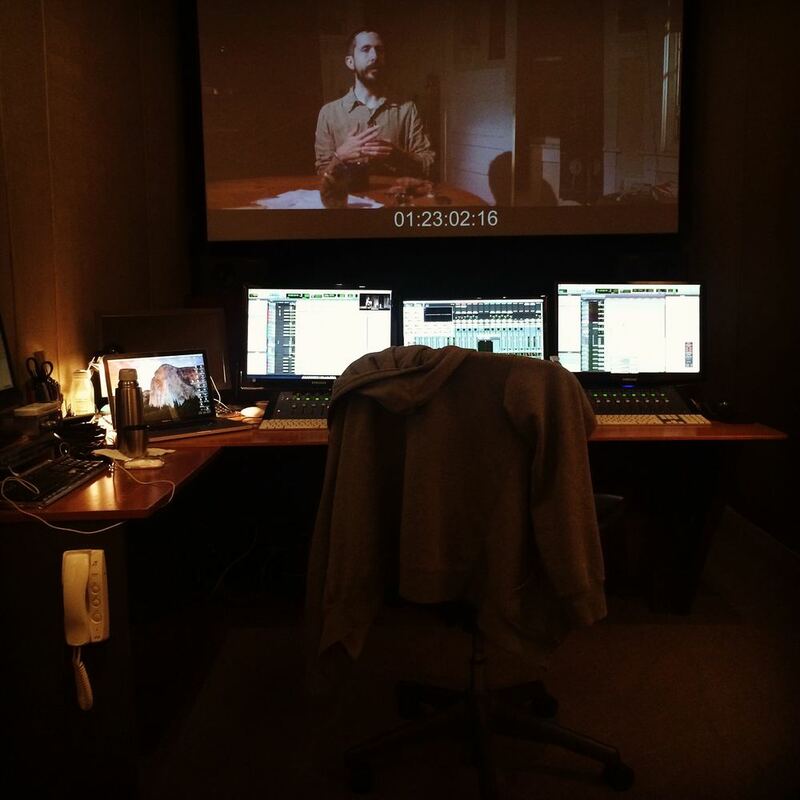 Mixing dialog, ADR, and balancing music levels on Rodney Ascher's The Nightmare prior to it's premiere at 2015's Sundance Film Festival. 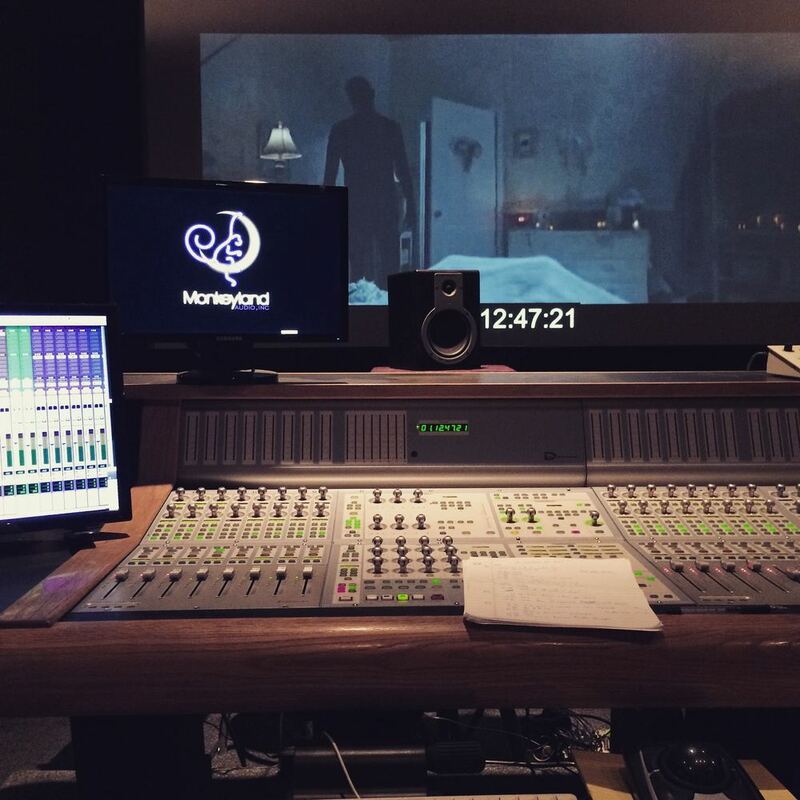 Mixing dialog and music alongside co-rerecording mixer and composer/sound designer Jonathan Snipes, on Rodney Ascher's The Nightmare, prior to it's premiere at 2015's Sundance Film Festival. 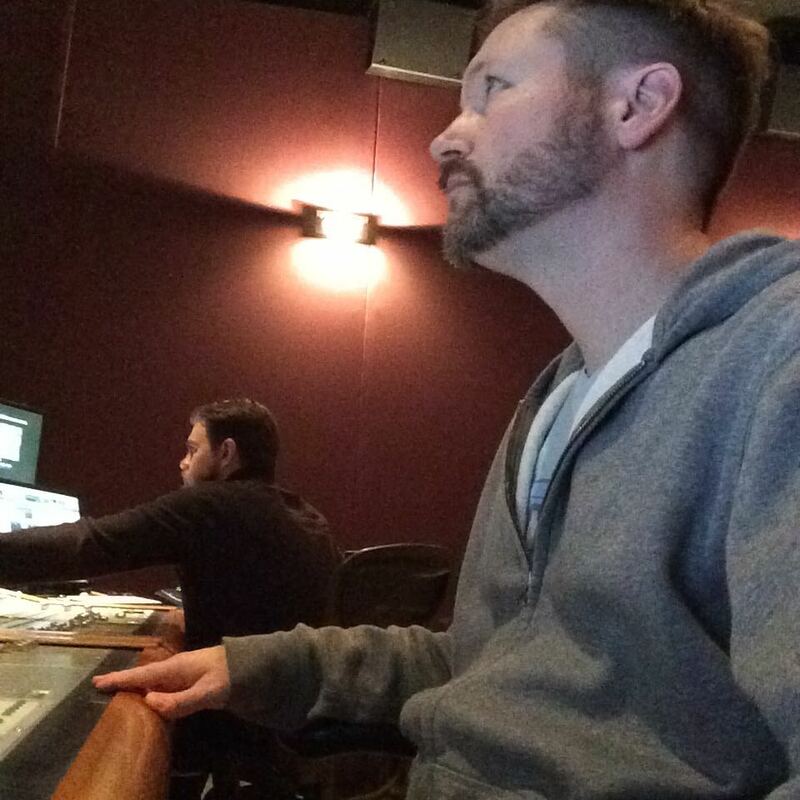 Manning the controls of the D-Command console, mixing dialog and music for The Nightmare. 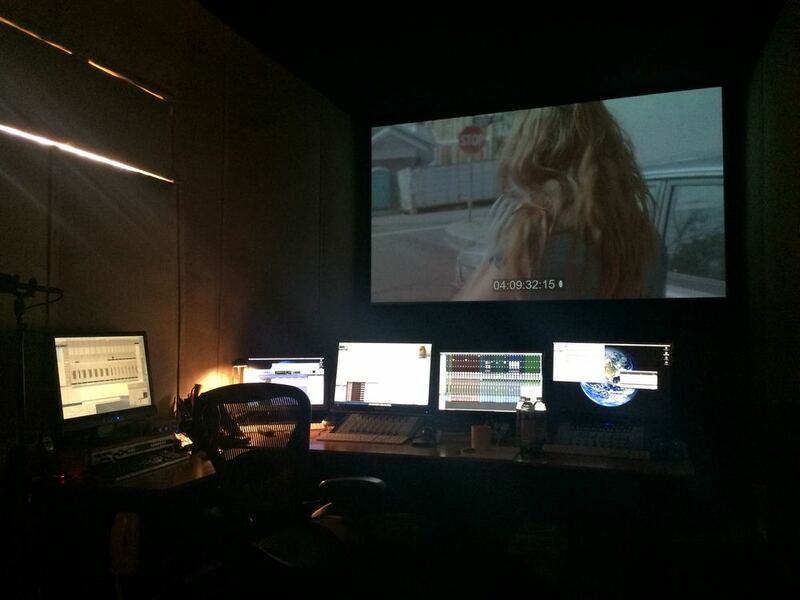 Sound Edit and Temp Mix for the upcoming feature documentary Haunters.